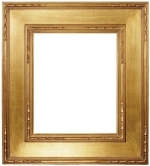 The Hurley frame has a traditional flute design with a flat panel. 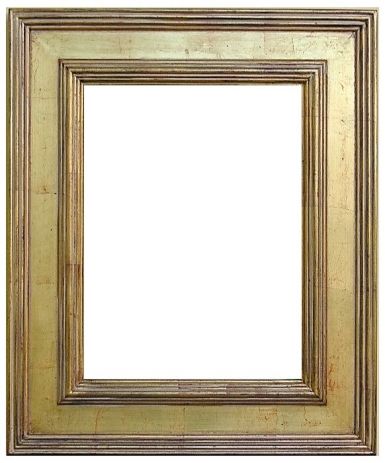 The finish is a soft gold over a warm colored base with a subtle wash. The frame width is 4.25".